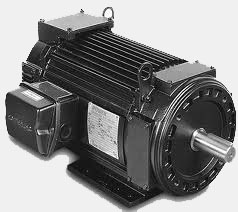 Industrial Automation Repair specializes in repairing Powertec Motors and Drives. 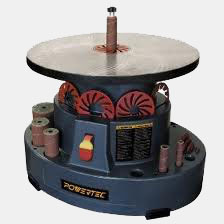 Our technicians have received training directly from Powertec representatives. We have serviced Powertec motors and Drives from across Canada and the USA. Industrial Automation Repair can repair any cause of failure on Powertec Motors. Whether it is a collapsed bearing, shorted winding, or magnetic loss on ferrite rotor magnets, we can completely restore your motor. We will provide an accurate report indicating your percentage of magnetic loss, and then restore the magnetic strength back to 100%. Industrial Automation Repair has successfully restored Powertec Drives from the Genesis series as well as the FlexMax series. All repaired drives go through complete testing before being shipped. You will receive a completely restored drive. We provide 1 year IN SERVICE WARRANTY on all our repairs.